A building at 1006 New Hampshire St., which housed the Lawrence Municipal Court until February 2019, is pictured in this Journal-World file photo from September 2017. 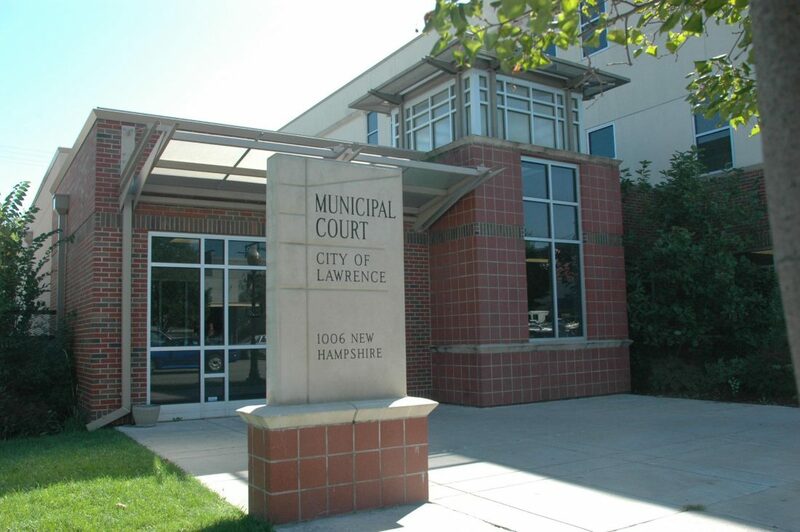 Douglas County staff has been eyeing the now-vacant space that, until late February, housed Lawrence Municipal Court. On Wednesday, interim County Administrator Sarah Plinsky will seek the County Commission’s approval to negotiate a lease for the space at 1006 New Hampshire St.
Plinsky wrote in a memo to commissioners that a 2017 space-needs study on the Judicial and Law Enforcement Center, 111 E. 11th St., showed a need for a new division and courtroom for a new judge and additional space for the rapid growth of the district attorney’s office. 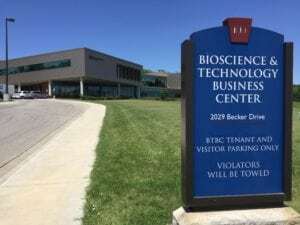 The building could fill those needs and allow for growth in the county’s Criminal Justice Services department and the Sheriff’s Office, and it would also provide additional meeting rooms and more parking for residents and staff, she wrote. 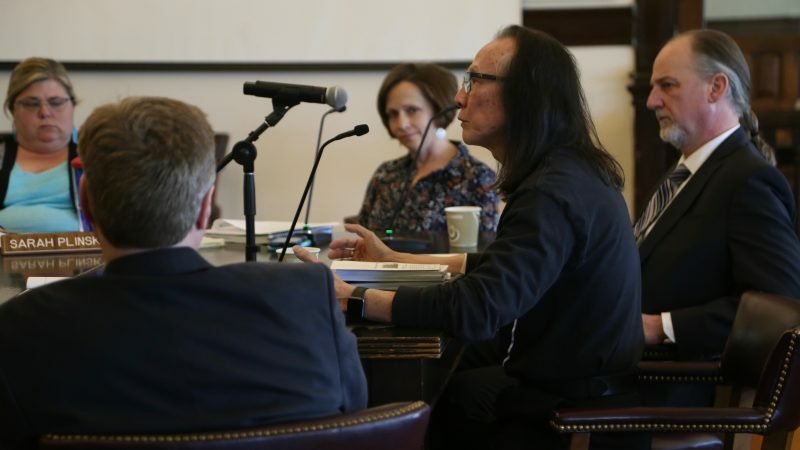 In a letter of intent to lease on the county’s behalf, Allison Vance Moore, of Colliers International, proposed a rental rate of $10,767 per month, gross, for the approximately 6,800-square-foot building, Plinsky wrote in the memo; the city had been paying $11,571. 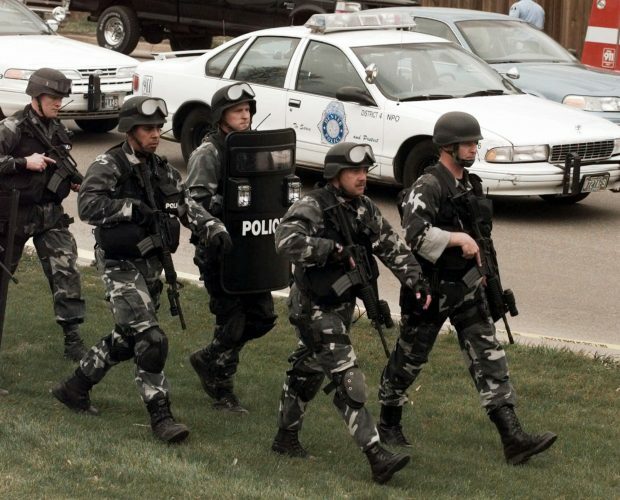 The city moved the Municipal Court into Riverfront Plaza, just east of Lawrence City Hall at 6 E. Sixth St., along with other city departments that had previously been scattered in separate locations, the Journal-World has reported. 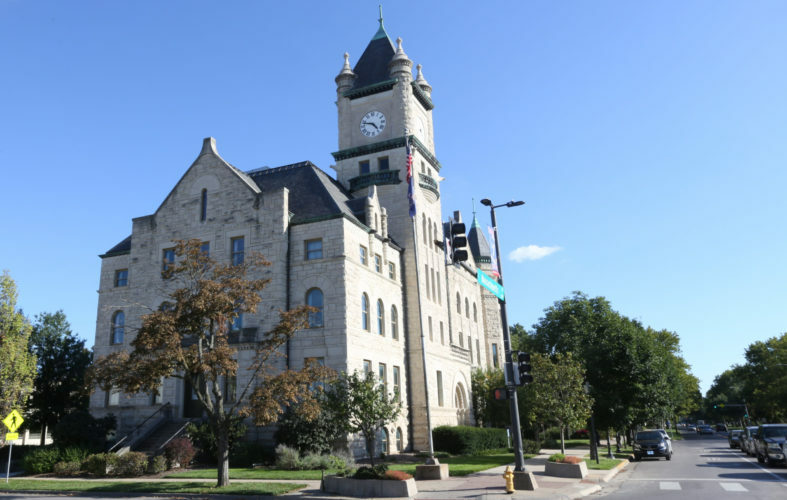 • Plinsky and Jill Jolicoeur, assistant to the county administrator, will prepare commissioners for the 2020 budget process during a 4 p.m. work session. The agenda materials include a proposed timeline that would have commissioners begin their budget review on June 24. 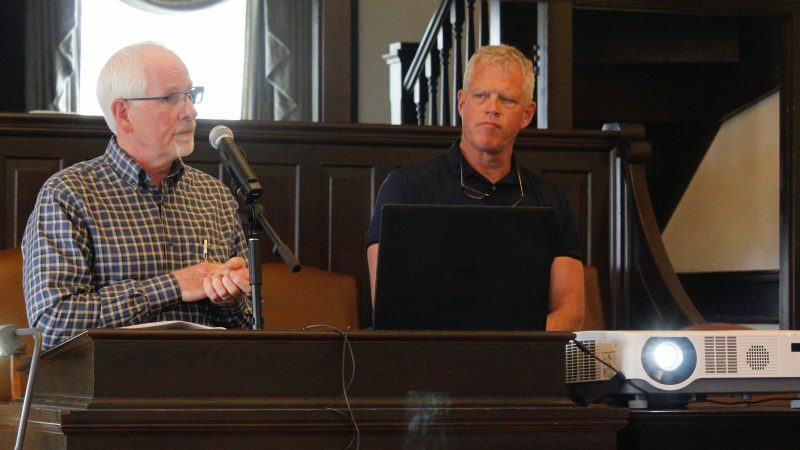 • Commissioners will consider a request from Winter School, a one-room schoolhouse in Lecompton, to reopen its doors to the community after 60 years, according to planning items in the meeting agenda. The Winter School, a historical one-room schoolhouse in Lecompton, is pictured in agenda materials for the Douglas County Commission’s March 20, 2019 meeting. 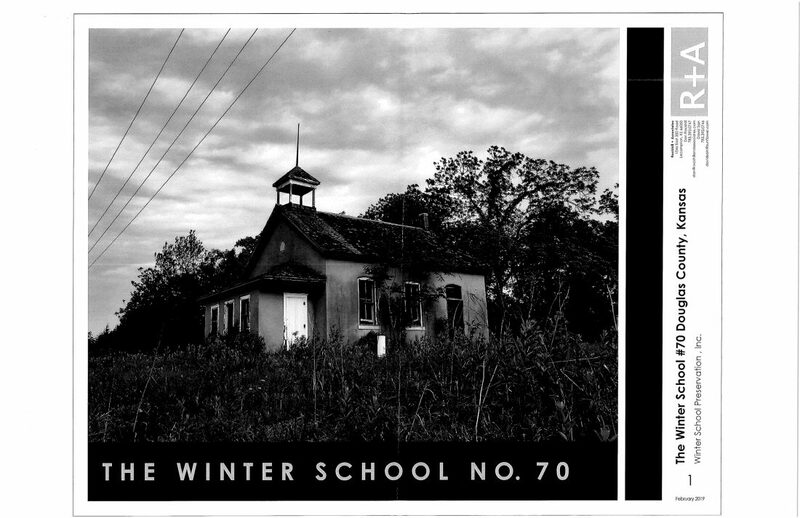 The small building at 744 North 1800 Road — just north of Interstate 70 and about 1.4 miles west of its interchange with the South Lawrence Trafficway — served as a schoolhouse for about 75 years, beginning in 1871, according to information from Winter School Preservation Inc. In partnership with the Lecompton Historical Society, the Winter School would become a museum with rotating exhibits to give visitors an idea of what school was like for pioneer children. 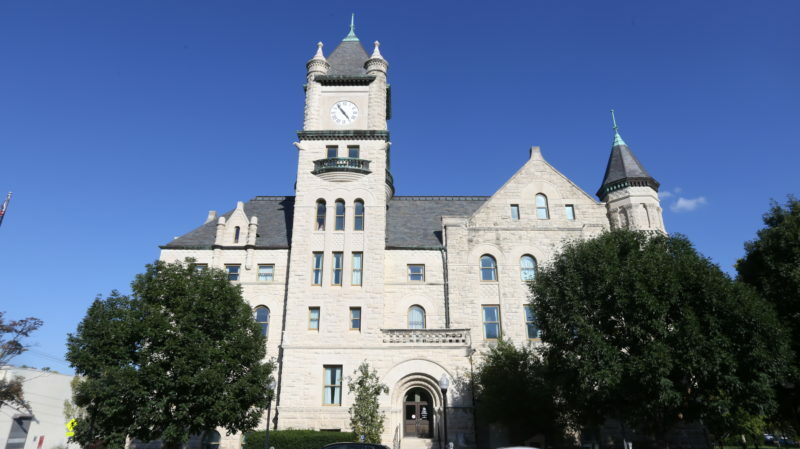 The Douglas County Commission will meet at 4 and 5:30 p.m. Wednesday at the county courthouse, 1100 Massachusetts St. Complete agenda materials are available online via douglascountyks.org.